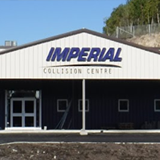 Since 1964 Imperial Collision has been Sudbury’s number one destination for collision repair. With more than 50 years of experience and expertise – let our team handle the repairs you need to get back on the road as soon as possible. 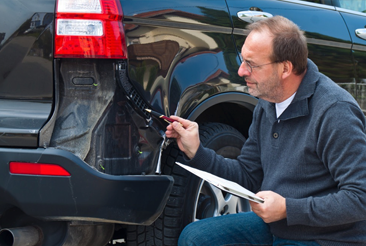 Are you going to a ‘preferred shop’ for your repairs? 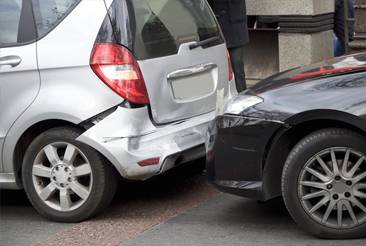 If your vehicle is damaged but can be repaired and the repairs are covered by your policy..
Have you reported your accident? 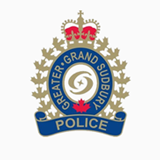 Before we get to fixing your car – if you’ve been in an accident, make sure the authorities know..
Motor vehicle incidents in Ontario account for more than 38 percent of all worker traumatic fatalities..
technical skills, equipment and quality of work. the hands of Northern Ontario’s top professionals. Trust us to care of your repair. 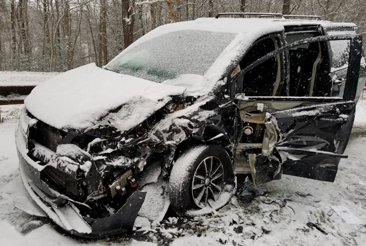 Our staff of licensed-only technicians have the skills, experience and expertise to take on the most and complex collisions and extensive repairs to your vehicle. These include Heavy frame and unibody straightening, structural panel..
Our licensed refinish technicians take pride in restoring your paint’s colour and finish to factory standards. With OEM refinishing, we’ll guarantee your vehicle has its original equipment manufacturer colour and returned..
At Imperial Collision we want your car to come back to you showroom ready. We know, that the finishing touches are just as important as major repair work. Our post-repair services include replacing factory rustproofing, replacing..
At Imperial Collision our team is ready to get you back on the road. Whether it is a minor repair or serious body work, our crew of 30 highly trained and skilled employees are here to serve you. With two locations, 13 collision repair bays, 11 preparation stalls, 5 estimating bays, and 4 paint booths – any repair from a minor scratch or dent to serious body work is done quickly, to the highest standards and with the customer in mind every step of the way. At Imperial Collision Centre you get guaranteed service and guaranteed quality every time. Should you go private rather than make an insurance claim? 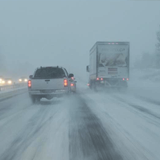 With winter fast approaching, here are some tips and best practices on what to do if you’re in a car crash. Very friendly staff and service there, had one of my cars done there n had a new colour put on, they did an amazing job n detail for my vehicle. Got a lot of compliments from people all around Sudbury. Was extremely happy with the results and at that that the price was worth it. We’ve had work done on our vehicles twice by Imperial. I can not express enough how exceptional the work and service is! They didnt say either time but I can tell they actually cleaned our vehicles before pickup. They had our rental booked for us before we dropped it off. It was a seamless transaction from start to finish. Thanks from Trina Fitzpatrick and Dan Layman! Imperial Collision Centre has partnerships with many insurance companies, dealerships and rental agencies so that we can better serve you under one roof. 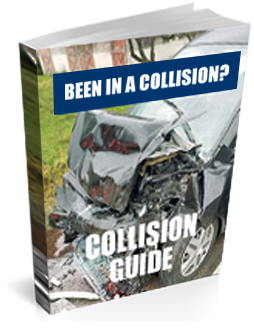 Had a collision or have a question? Our two locations boast the largest space to do the work you need. With 20 000 square feet, we have 30 employees, 13 collision repair bays, 11 preparation stalls, 5 estimating bays, and 4 paint booths. Take our virtual tour and experience our locations first hand!